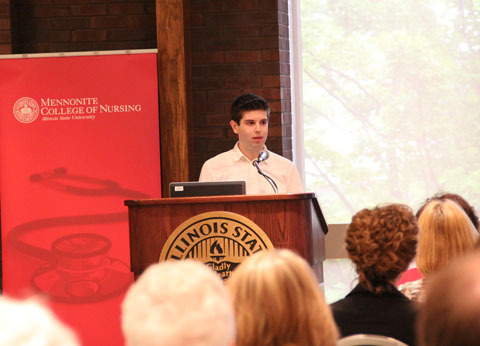 The Mennonite College of Nursing (MCN) celebrated the accelerated B.S.N. and RN-B.S.N. students who completed their programs in August at a reception August 9 at the Bone Student Center. Jamie Penrod, RN-B.S.N. faculty, and Dianne Clemens, an accelerated B.S.N. 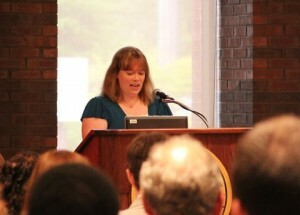 faculty member, spoke about each of the programs and all of the accomplishments the students have achieved.